A 29-year-old middle-distance runner,Yulia Stepanova, can be seen as the instigator of this scandal. This young athlete’s personal best in global competition was a bronze medal at the European Athletics Indoor Championship in 2011. At the World Championships that same year she placed eighth. Stepanova’s career went off the rails in 2013, when the Russian Athletic Federation’s Anti-Doping Commission disqualified her for two years based on “blood fluctuations in her Athlete Biological Passport.” Such fluctuations are considered evidence of doping. All of Stepanova’s results since 2011 have been invalidated. In addition, she had to return the prize money she had won running in professional races in 2011-2012. Stepanova, who had been suspended for doping, acted as the primary informant for ARD journalist Hajo Seppelt, who had begun filming a documentary about misconduct in Russian sports. After the release of ARD’s first documentary in December 2014, Stepanova left Russia along with her husband and son. In 2015 she requested political asylum in Canada. Even after her suspension ended in 2015, Stepanova told the WADA Commission (p.142 of the Nov. 2015 WADA Report) that she had tested positive for doping during the Russian Track and Field Championships in Saransk in July 2010 and paid 30,000 rubles (approximately $1,000 USD at that time) to the director of the Russian anti-doping laboratory in Moscow, Gregory Rodchenkov, in exchange for concealing those test results. 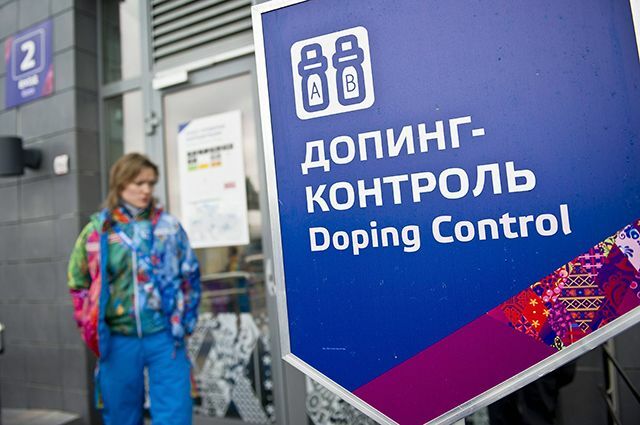 And finally, the third figure in the campaign to expose doping in Russian sports – the former head of the Russian anti-doping laboratory in Moscow,Gregory Rodchenkov. According to Vitaly Stepanov, he was the man who sold performance-enhancing drugs while helping to hide their traces, and had also come up with the idea of “doped Chivas mouth swishing” (pg. 50), a technique that transforms men into Olympic champions. This 57-year-old native of Moscow is acknowledged to be the best at what he does. He graduated from Moscow State University with a Ph.D. in chemistry and began working at the Moscow anti-doping lab as early as 1985. 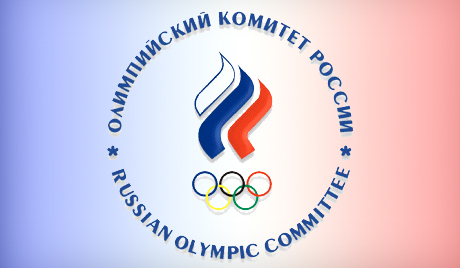 He later worked in Canada and for Russian petrochemical companies, and in 2005 he became the director of Russia’s national anti-doping laboratory in Moscow. In 2013 Marina Rodchenkova – Gregory Rodchenkov’s sister – was found guilty and received a sentence for selling anabolic steroids to athletes. Her brother was also the subject of a criminal investigation into charges that he supplied banned drugs. Threatened with prosecution, Gregory Rodchenkov began to behave oddly and was repeatedly hospitalized and “subjected to a forensic psychiatric examination.” A finding was later submitted to the court, claiming that Rodchenkov suffered from “schizotypal personality disorder,” exacerbated by stress. As a result, all the charges against Rodchenkov were dropped. 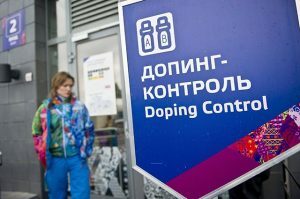 But the most surprising thing was that someone with a “schizotypal personality disorder” and a sister convicted of trafficking in performance-enhancing drugs continued as the director of Russia’s only WADA-accredited anti-doping laboratory. In fact, he held this job during the 2014 Olympics. Rodchenkov was not dismissed until the fall of 2015, after the eruption of the scandal that had been instigated by the broadcaster ARD and the Stepanovs. In September 2015 the WADA Commission accused Rodchenkov of intentionally destroying over a thousand samples in order to conceal doping by Russian athletes. He personally denied all the charges, but then resigned and left for the US where he was warmly embraced by filmmaker Bryan Fogel, who was shooting yet anothermade-to-order documentary about doping in Russia.